Rapper XXXTentacion was shot and killed in Florida, the Broward County Sheriff's Office announced Monday afternoon. He was 20. 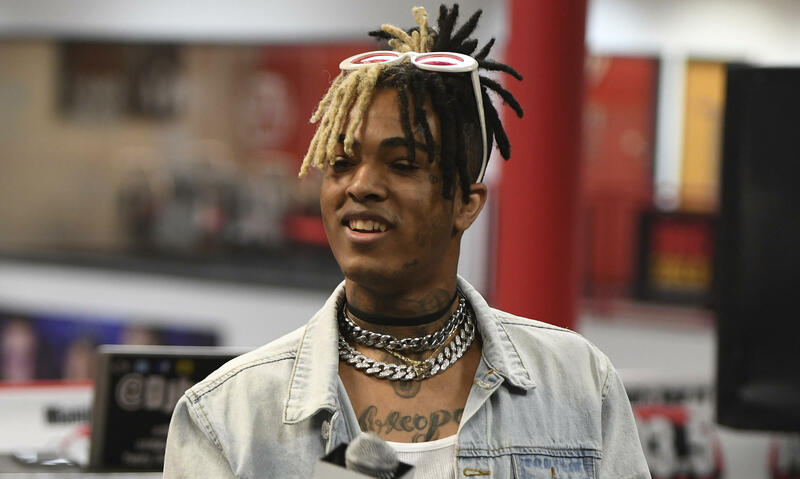 The sheriff's office said the rapper, whose given name was Jahseh Onfroy, died in the hospital after a shooting in Deerfield Beach, Florida. He was transported to a nearby hospital where he was pronounced dead, the sheriff's office said. The sheriff's office urged anyone with information on the shooting to contact homicide detectives at (954) 321-4210. Onfroy's music first rose to prominence in 2015 when he released his track "Look at Me!" on SoundCloud. In August 2017, he released his debut album titled "17" that climbed to No. 2 on the Billboard 200 chart. In March of this year, his sophomore album "?" reached the No. 1 spot on the Billboard 200 chart. However, the rapper faced serious legal trouble, including more than a dozen felony charges. He was awaiting trial on charges that he allegedly beat his pregnant girlfriend -- an allegation he denied. Spotify and Apple Music removed his music from their curated playlists last month but later rolled back its anti-hate policies after they were criticized by some players in the music industry. Artists across the music industry mourned Onfroy on Monday, including rappers Kanye West and Big Sean. Drummer and producer Travis Barker tweeted that he was at a "loss for words." "Loved collaborating with you. You were a true artist, one of the most f***ing talented of our time," Barker said.